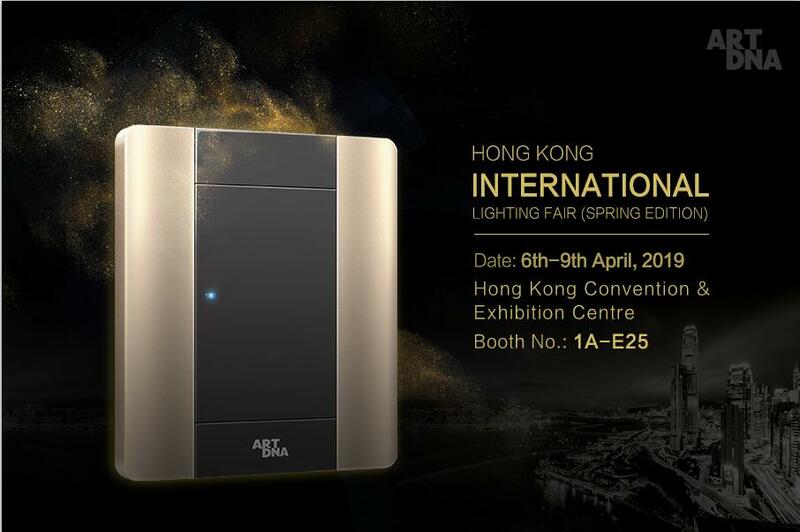 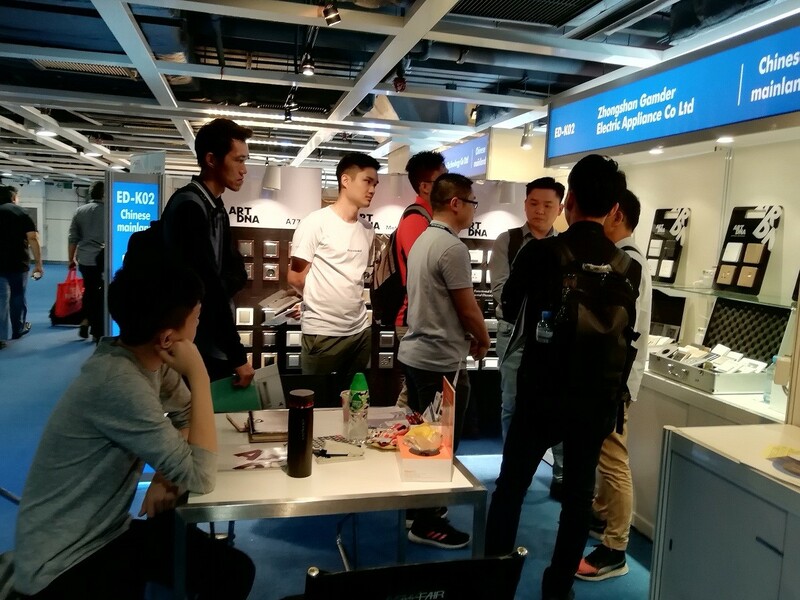 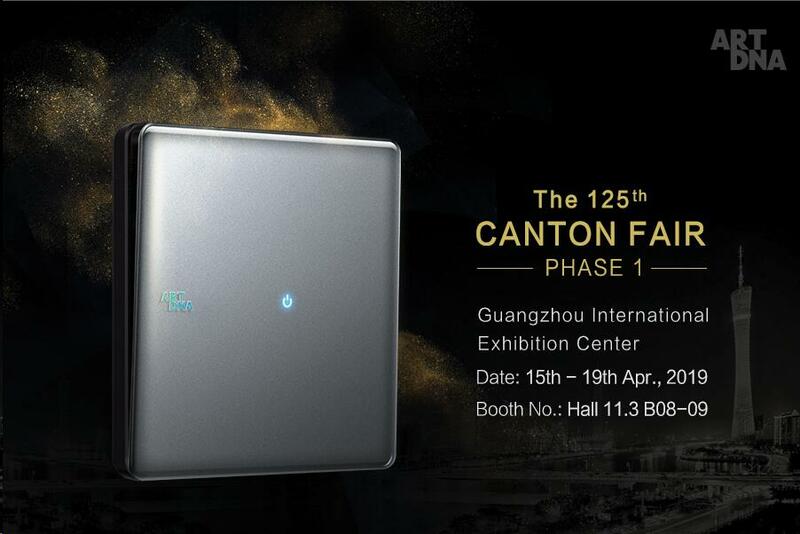 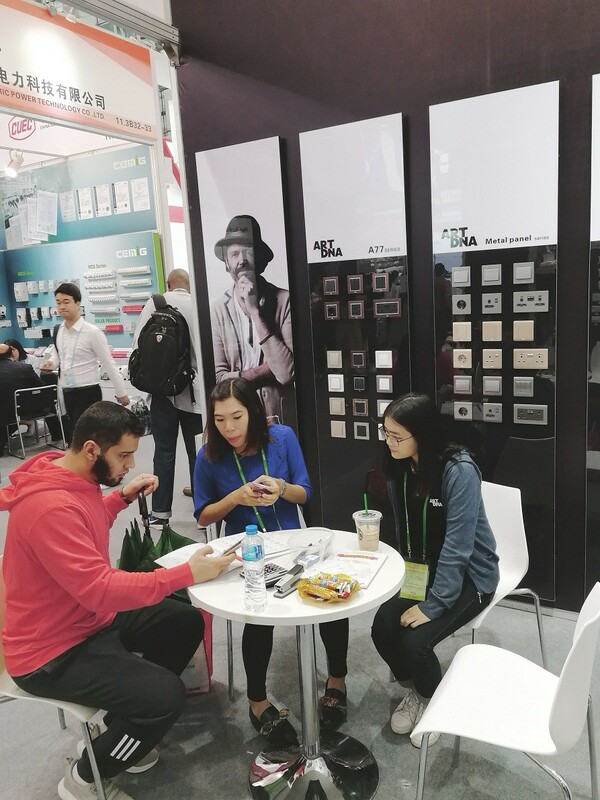 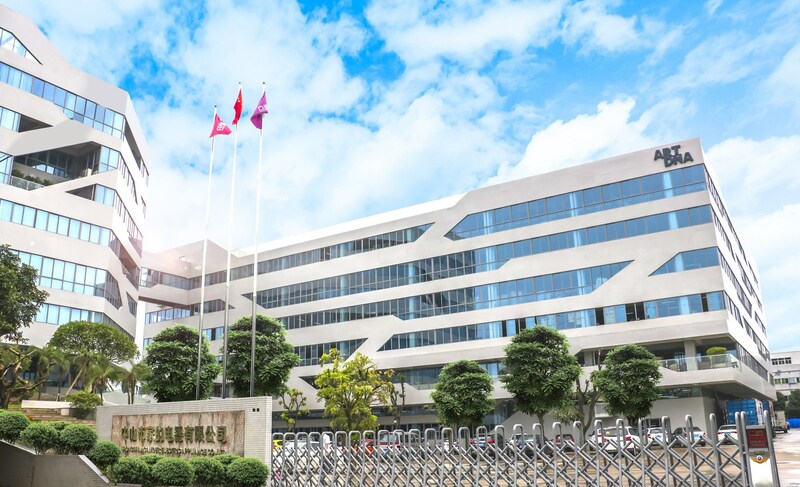 We warmly invite you to attend the Canton fair in spring 2019 and visit our booth no. 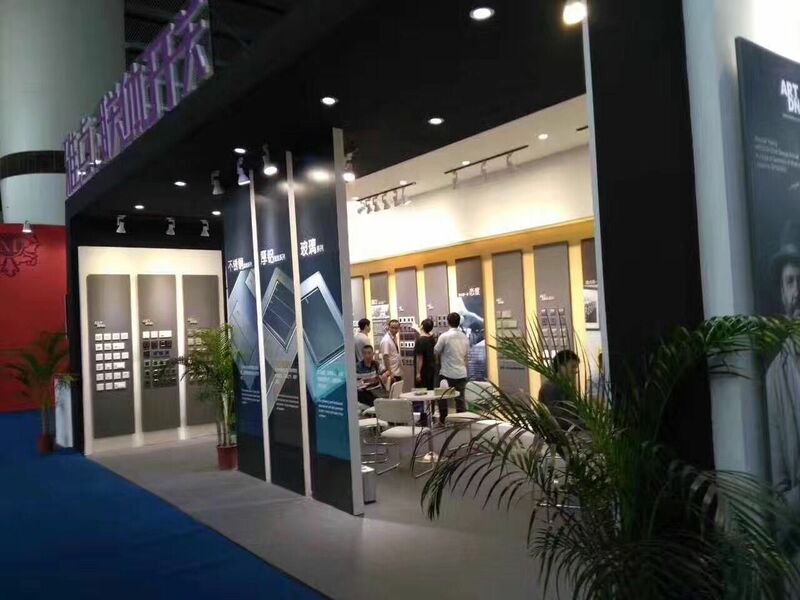 11.3 B08-09. 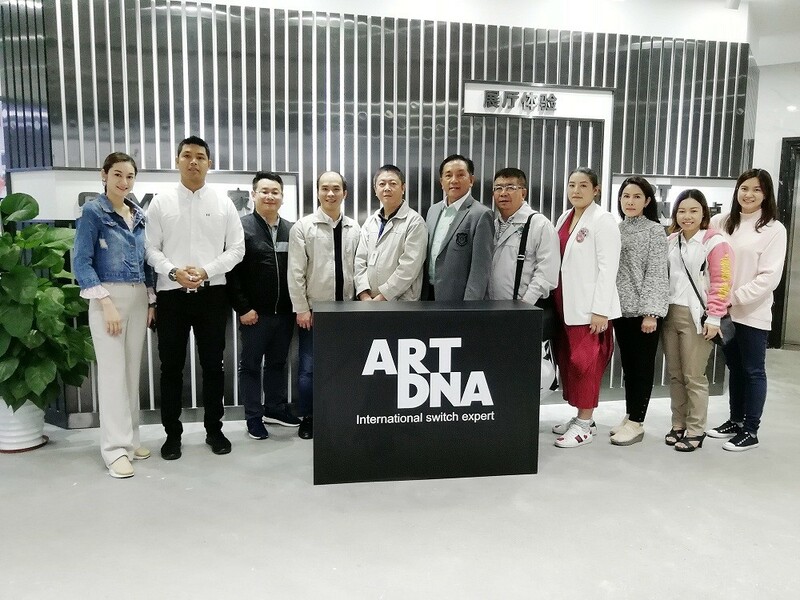 Thai government officials visit ARTDNA factory.